The drawings which have been included in this collection are authentic depictions of vessels which plied the waters around this island and beyond, connection place to place, and people to each other and to the larger world. They represent a lifestyle which has all but disappeared. 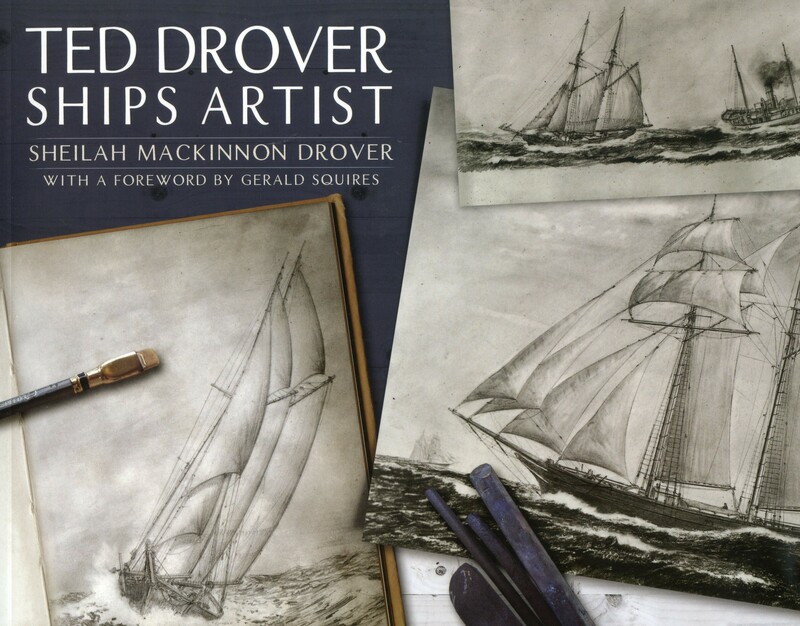 More than thirty of Ted Drover’s works were donated to the Province of Newfoundland and Labrador by the artist and are held at The Rooms. Although they are rarely on display for public viewing, they are accessible to researches for study.